Uniforms are an important part of the culture at BCA. 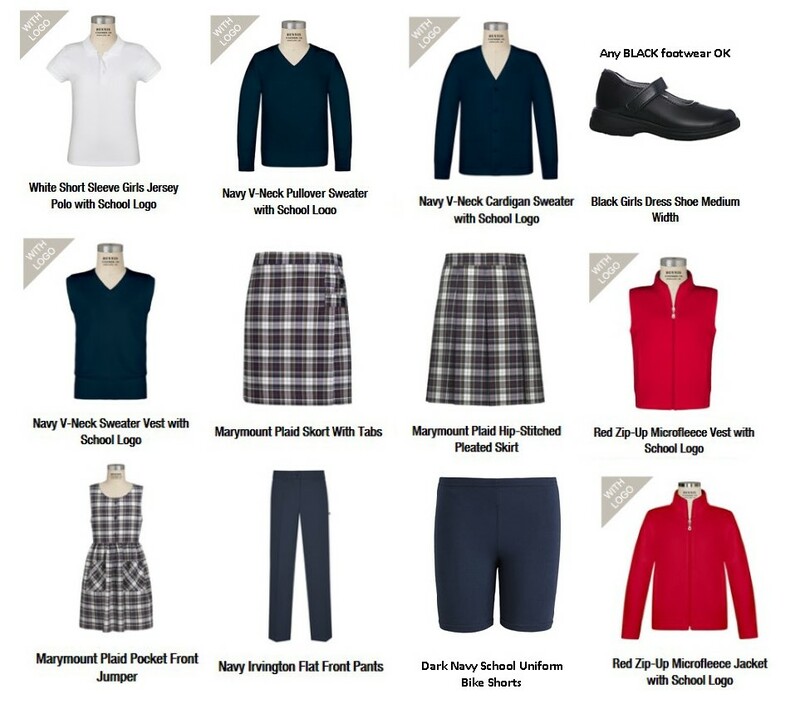 Students are required to wear our authorized uniform separates during school hours, with the exception of free-dress Fridays. 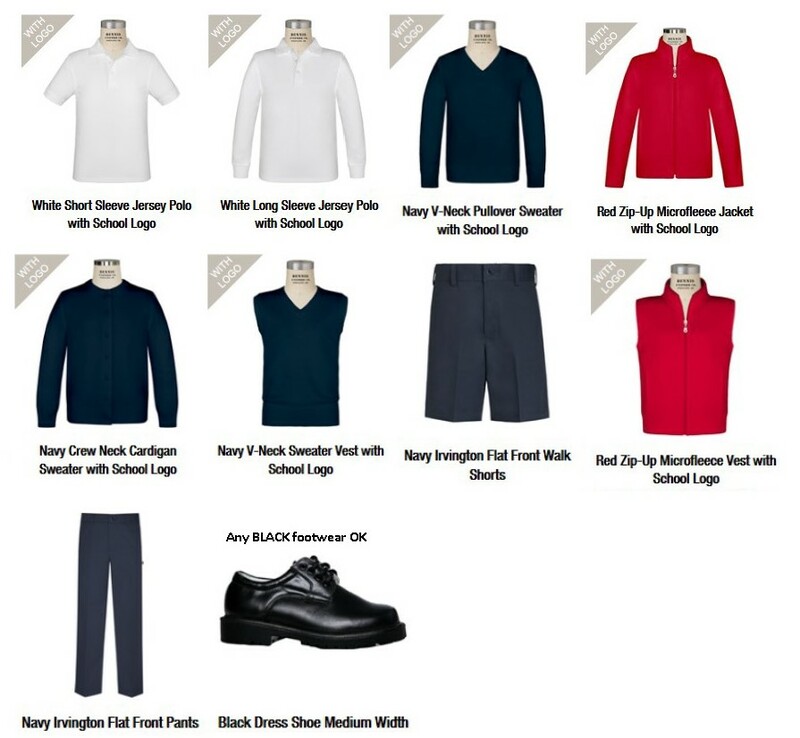 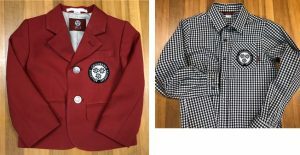 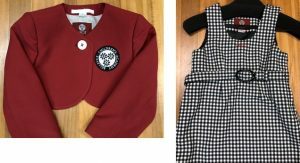 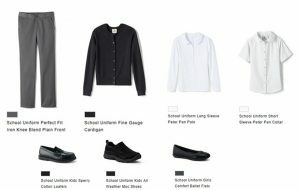 Our BCA uniform pieces can be purchased through Dennis Uniforms for K-5th, and BCA School Store and Lands’ End for Pre-K.
All students are required to wear black socks and black shoes. 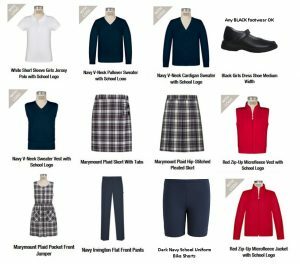 PE uniforms are optional and can be purchased through Lands’ End. 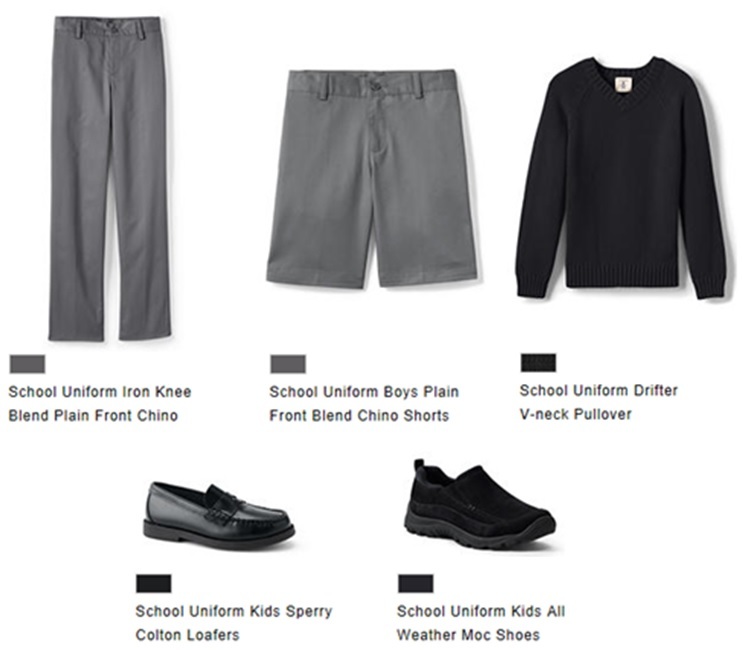 Students are encouraged to wear their PE uniform to school and black sneakers are recommended on PE day.